Linux Or Windows Hosting For WordPress Site? 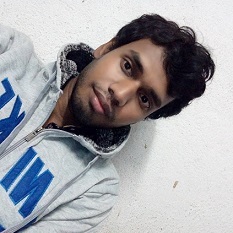 Linux and Windows are two broadly used operating system for web server. Most of the web hosting providers allow you to choose a hosting between Linux or Windows. When someone is looking for a web hosting to start a WordPress site or blog, the first thing people often have to consider is which one of the system will run in their hosting servers and which one is better. So in this post I am going to explain which one is better choice for your WordPress site. Which one between Lunux or Windows you should choose. When you should choose a Windows server for a website? Well windows also support MYSQL, PHP like Lunux. But the main reason to choosing Windows hosting is because Windows server for web hosting support ASP , .NET , Microsoft Access , Microsoft SQL Server (MS SQL). Lunux does not support these. So if you need ASP or .NET or Microsoft Access or Microsoft SQL Server (MS SQL) then you must should choose a Windows server for your website. When you should choose a Linux server for your website? Linux server does not support ASP , .NET , Microsoft Access and Microsoft SQL Server (MS SQL). So you can not run your website on Linux server if your website need ASP , .NET , Microsoft Access and Microsoft SQL Server (MS SQL). But Linux greatly support PHP and MySQL and even it more faster than Windows hosting. So it is always better choice to choose a Linux hosting server for your website if your website will run only with PHP and MySQL. So which one you should choose to start your WordPress site? WordPress is a CMS application that is built with PHP and MySQL and it is also free with open source code. Though Windows server also can run your WordPress site, but as it does not need any ASP , .NET and MS SQL so you don’t need Windows server for this. You can run your WordPress site on Linux and even it will be better than running WordPress on Windows. Linux is also faster than Windows server and thus your WordPress site also be faster than Windows if you choose Linux. Linux server are about 20% faster than Windows and perform better for PHP, MySQL applications. Linux server is also affordable in price. Windows hosting is more costly than Linux because you also have to pay to Microsoft a certain amount of money depending on the type of hosting. I think you don’t need to pay for ASP, .NET, MS SQL if you want to run a WordPress site. So why are you going to pay for those which you are not using. Windows servers are about 30% most costly than Linux server. So in this case also you should choose Linux for your WordPress site. Another reason for choosing Linux is for its security. Well, both types of server can be hacked if it is not properly configured for security. But Linux is more secured because there are more Windows viruses than Linux viruses. 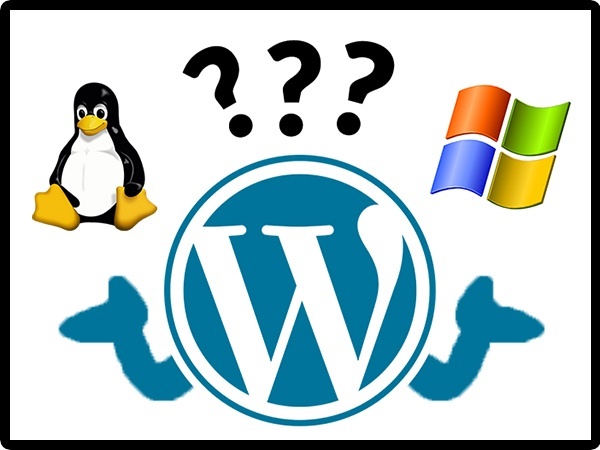 So I always recommend you to start a WordPress site on Linux server as it perform better than Windows for PHP, MySQL type applications and provide better speed with affordable price. Okay, now I think you got your answer. If you need anything to know related to this then comment below. May be I will write a new blog post for your answer. « How Page Loading Speed Affects On Google Search Traffic? 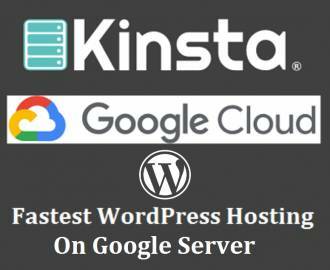 Why Managed WordPress Hosting On KnownHost VPS Is A Good Choice?